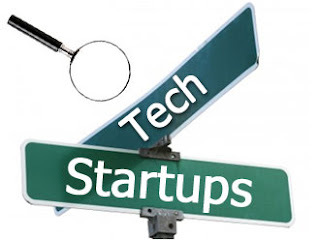 since the goal of most new tech startup founder is quickly got their first seed funding, but without proper record of how you manage your finances, no investor will put their money in your company, so new startup founder must make sure the have record of every financial transaction carryout in their company. Costumer is king in the business world and you must do everything in your capacity to take care of them, and as your company is new, listening to your customer complain is very important, that is why at the beginning it is very important you try handle this critical thing yourself, some founder even when their company have scale up , they still handle costumer care. those vital complain you got from your customer are very critical at they early stage, because it helps you plan and think about how to improve your product. Three Ways To Make Your Battery Last Longer. this write up is just out of my brain and what i have observe in the fast growing tech scene in Nigeria and i free style write it here, if there is any error please shot me an email. if you love this post please drop us a line in the comment section below, ans help us share this post with your friends in the social media.